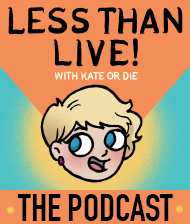 Down With The Sickness | Kate or Die! 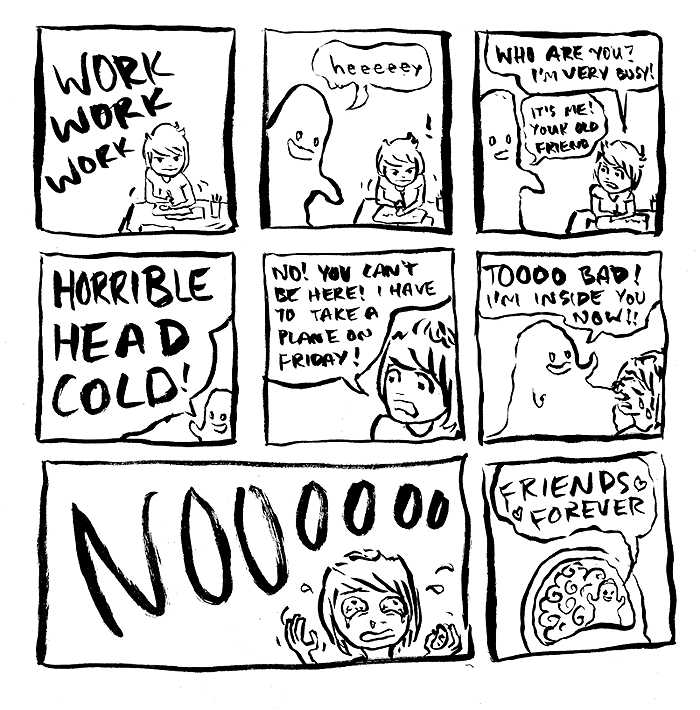 I’m not good with colds. I get reeeeeal stupid.